Vita has begun the pan-European registration process for HopGuard®, a varroa control treatment that uses natural food-based compounds and is suited for year-round use. 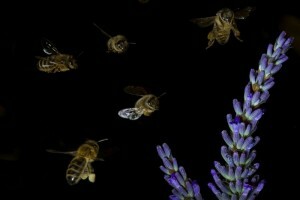 The 2012 Vita Photo Competition has been won by Mark Gullick of the UK with his very atmospheric shot of foraging bees. Mark will receive a cash prize as well as sufficient Apiguard and Apistan, Vita’s world-leading varroa medicines, to treat 10 hives. 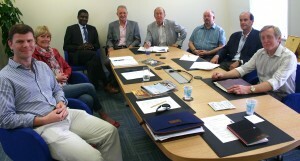 Vita held its first “Hangout” yesterday to discuss the secrets of the honeybee bite. The Hangout on Google+ is like a webcam conference call, but anyone can view it — either live as it happens or after the event. You can see the recorded version below. There were a few sound and vision issues, but the concept really worked and has huge potential for beekeepers. 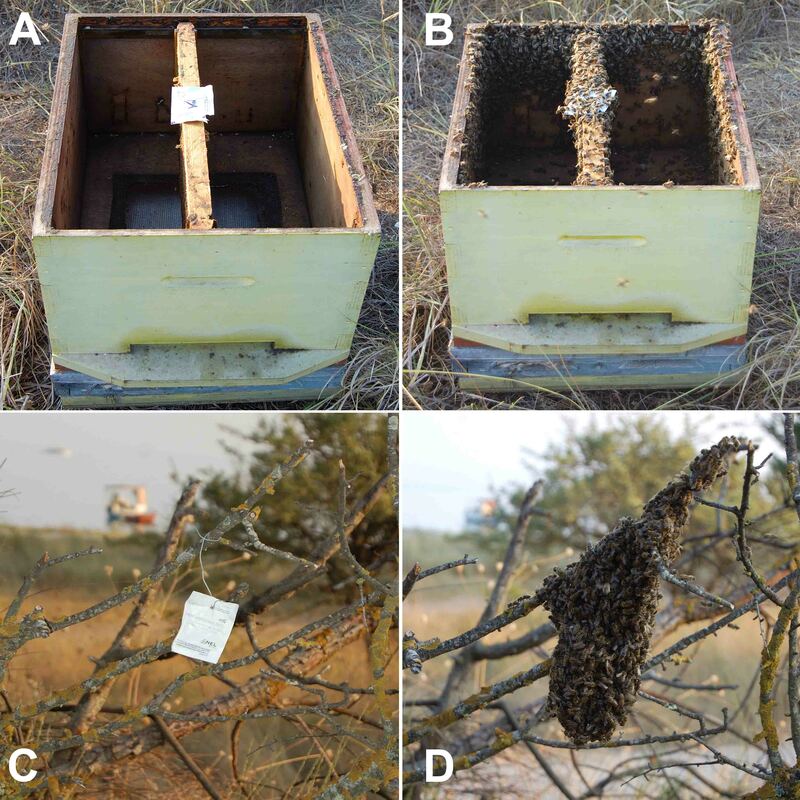 In the Hangout about the honeybee bite, Claire Waring Editor of Bee Craft and Cassandra, an Italian beekeeper, were able to ask questions of two of the research team: Dr Max Watkins of Vita in the UK and Dr Alex Papachristoforou of the Thessaloniki University in Greece. 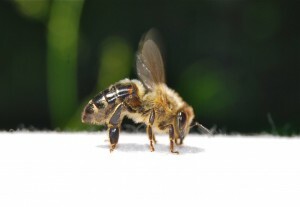 A new series of online video clips just launched by Vita (Europe) Ltd, the honeybee health specialist, shows that treating honeybees for varroa and other ailments can be very straight-forward. 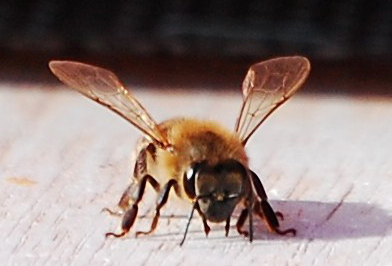 The eight product videos, each between 1 and 3 minutes long, show beekeepers how easy it can be to treat bees to control the varroa mite (Apiguard and Apistan), to control wax moth (B401), to test for European and American foul brood (EFB and AFB diagnostic tests), to boost honeybee health (Vita Feed Green and Gold) and how to catch those elusive swarms (Swarm Attractant Wipe). There will be cash prizes and beekeeping products for the winners, and the best pictures will feature in the Vita 2013 Calendar. Vita (Europe) Ltd, honeybee health specialist, which celebrates its fifteenth anniversary this month, is stepping up its fight to combat honeybee diseases across the world with an increasing range of products that are safe and effective and an expanding distributor network. 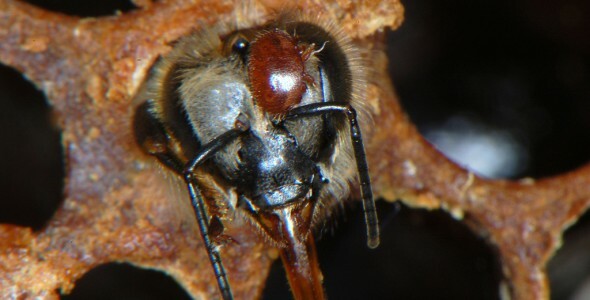 A major investment from public and private sector organisations is helping scientists to develop completely new ways of tackling the biggest killer of honey bees worldwide – the bloodsucking Varroa mite. Researchers from the University of Aberdeen and the National Bee Unit, part of the Food and Environment Research Agency, have worked out how to ‘knock down’ genes in the parasitic mite causing it to die. So far the work has only been done in the lab but now the team can take their work a step closer towards developing a product that could help beekeepers thanks to funding worth over a quarter of a million pounds from Biotechnological and Biological Sciences Research Council (BBSRC) and Vita (Europe) Ltd.
Vita (Europe) Ltd, the world’s largest dedicated honeybee health company, has moved to new offices and launched a new-look website at www.vita-europe.com as the hub of its growing online presence.